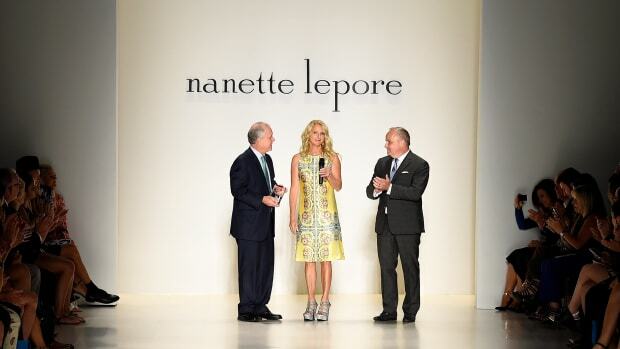 Nanette Lepore&apos;s designs are en pointe lately...literally. The fashion designer is behind the bright and non-traditional costumes to be worn by Ballet Next founder Charles Askegard and New York City Ballet dancer Georgina Pazcoguin for their performances of the ballet Picnic. As fans of both fashion and ballet, we&apos;re always on board when the two worlds collide. The ballet, which premiered Wednesday and will run through the weekend, was inspired by the 1975 film Picnic on Hanging Rock, according to WWD. We asked Lepore, who has never designed for the ballet before, to give us some insight on her process. Lepore told us that she enjoyed the new experience (which would probably make a great Project Runway challenge, just sayin&apos;). "It’s an exciting challenge to move outside your comfort zone and even better to work with some great friends in the process," she said. UPDATE: We originally reported that the ballet was a New York City Ballet performance when in fact it was by the company Ballet Next.